Win Abstract Backgrounds Bundle from VectorPack.net - Tweet to Win! 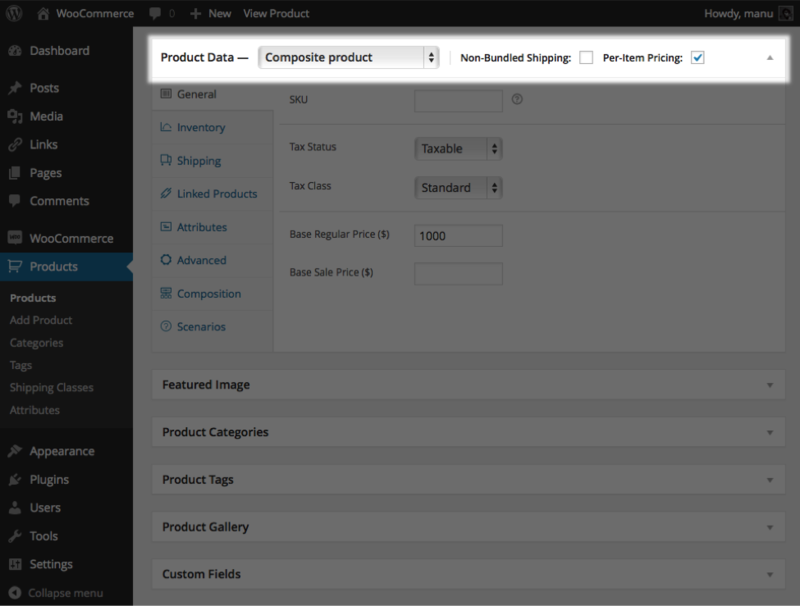 Time for another great giveway here at Web Design Mash. 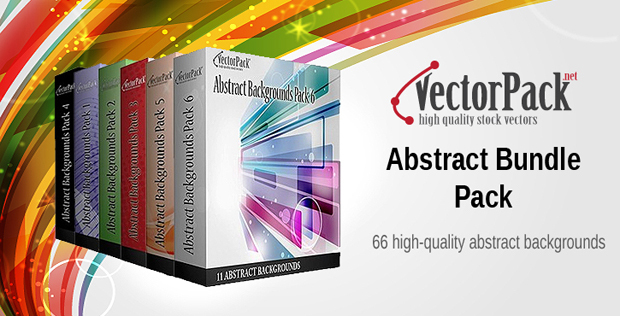 This time we have teamed up with Vectorpack.net to offer you lucky people the Abstract Backgrounds Bundle. The Abstract Backgrounds Bundle are design elements which are needed by each and every designer. 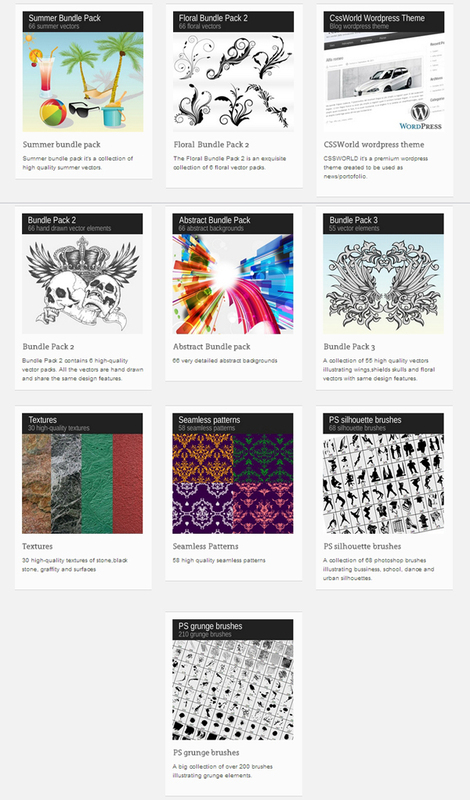 This is why we, at VectorPack.net, have decided to help designers, artists and creatives around the world get their hands on these amazing 66 abstract backgrounds reunited in the Abstract Bundle which is a part of the VectorPack.net Mega Bundle 2. In order to be the lucky winner of this great Abstract Backgrounds Bundle, all you have to do is to tweet the post, to share it on Facebook or to leave a comment on the post. You must leave a valid email address in order to win. Winners will be randomly chosen. 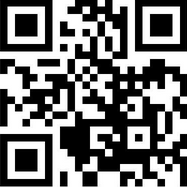 Comments will remain open till 9th October 2011. Thanks for the chance to win. This would be awesome to win, and it would add many more options to my designs. It would be a great addition to my resource collection and could only make my designs even better!! !